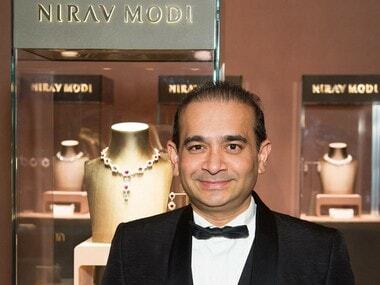 Mumbai: The Enforcement Directorate (ED) on Tuesday moved a special court in Mumbai, seeking issuance of a non-bailable warrant (NBW) against diamond trader Nirav Modi, a key accused in the over Rs 11,000-crore PNB fraud case. On Monday, the court, set up under the Prevention of Money Laundering Act, had allowed the central agency's plea seeking issuance of Letters Rogatory (LRs) to six countries for obtaining information about the overseas businesses and assets of the diamantaire. Special PMLA Court Judge MS Azmi heard the arguments of ED's special counsel Hiten Venegoankar on the agency's plea seeking issuance of the NBW against Nirav Modi, who is believed to be in the US. The judge will hear on Wednesday Modi's lawyer Ashul Agarwal on the issue of his locus standi to address the court in the absence of his client. 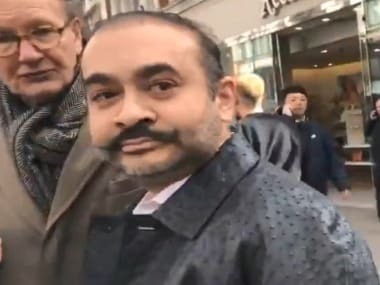 Venegoankar told the court that the ED registered a case against Nirav Modi on 15 February and from that time issued three summonses to him to appear before the agency. He said the summonses were issued on 15 February, 17 February and 22 February, asking him to appear before the ED. Venegoankar said the first summons was issued to the billionaire jeweller on his last known address and his employee received it. The other two were issued via e-mail. 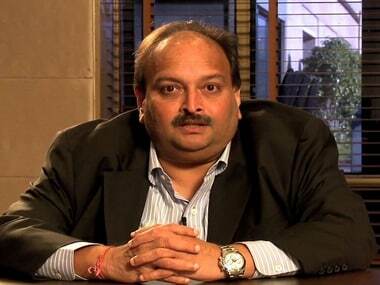 He said the agency received replies from Nirav Modi for two summonses. In response to the second summons, Nirav Modi said he cannot appear before the agency owing to his business commitments. In reply to the third summons, the businessman raised the issue of his security, the ED counsel said. 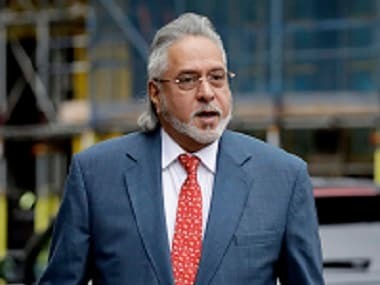 "He has violated all the three summonses," Venegoankar told the court and requested the court to issue an open-ended NBW against Nirav Modi. However, Nirav Modi's advocate Agarwal told the court he should be heard before any decision is taken on issuing the NBW as it involved fundamental rights of his client. Meanwhile, the agency filed an application seeking LRs to seven more countries - Malaysia, Armenia, France, China, Japan, Russia and Belgium - in connection with the case.